Install ms office then it will work perfectly as mine. Please post the error showing by the software. Frequently errors and solutions are mentioned in "FAQs" (available in main menu). Please use direct link to download free anop Hindi typing software or please post your email if you have any trouble in download. 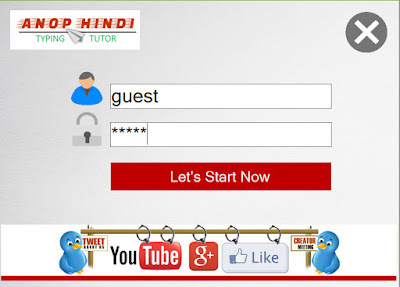 I will email you the setup of Free Hindi Typing Tutor. User ID and password for Anop Hindi Typing Tutor is "guest"
more detail available at "Faqs Page" in Main menu. It is showing same error for me. I have ms office 2013, dot net framework 4.5. Still, not opening. Setup of Anop Hindi Typing Tutor approx 25 MB only. 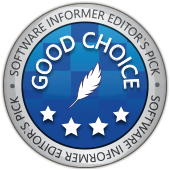 A very thankful to you make such a wonderful software. yr window 10 me install ni ho rha h kya kru??????????????????? now insall it works fine. awesome sir i very much like your software awesome. please is there any software with Mangal font. sir will you please change this software on latest framework. its required in present because latest framework working as on the windows 10 is 4.5 version.it works if dont ask for framework. if you don't mind will you please send only software. without asking about framework. it is very best software for learning. Yes Anop Hindi Typing Tutor is completely feeeware tool to learn hindi typing in devlys or kurti dev font style. Sir Backspace is locked to attain more accuracy level in this version but next release I will update the Backspace option as user choice. thanks for your kind interest in Anop Hindi Typing. 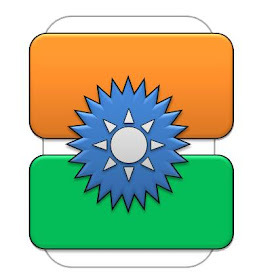 Sir, As you know It is a free Hindi typing tutor tool. If you are using windows 7 please post the error or difficulties you are currently facing. I will try to resolve it. But It is my humble request. Please don't call it as "fake". The intention is very much clear and Good for all. I have not seen as best software ever for hindi typing . Thanks Anoop sir for giving your best for this. and we are very much helped. Thanks a lot. Is this Mangal Font or Kurti dev Font Style software? thanks sir... it is most useful software for me....in future any recommended help ,,plz provide us....again thanks. mere Laptop me Windos8 hai or MSOffice bhi hai but Download hi nai ho raha.... Error Aaraha hai. The server presented a certificate that doesn't match built-in expectations. These expectations are included for certain, high-security web sites in order to protect you. 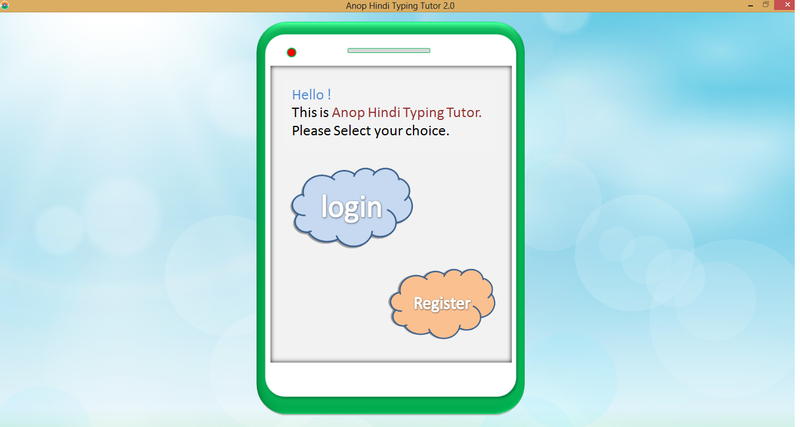 Sir, I have emailed you the setup of Anop Hindi Typing Tutor 2.0 version which is completely free. Kindly check your Inbox[email]. Thanks for your kind interest in Anop Hindi Typing Tutor Software. ye remington gail me hi hai na ? i have properly installed this software but when i click one chapter between 1 to 16, i am unable to ahead. i clicked on all chapters but its not working. Amazing! best for hindi typing. How to download ? There are only two images are showing ? I definitely owe much to this software....Thankyou ! !